Relatives living together, including parents, grandparents, children and step children, grandchildren, brothers, sisters, uncles, aunts, nephews, nieces or cousins. Half-relatives are treated as full relatives. A foster child living with his or her foster parent is treated as living in the same household as his/her foster parent. Any domestic staff are also included in the household if they are living rent-free in accommodation provided by the person who they are working for. 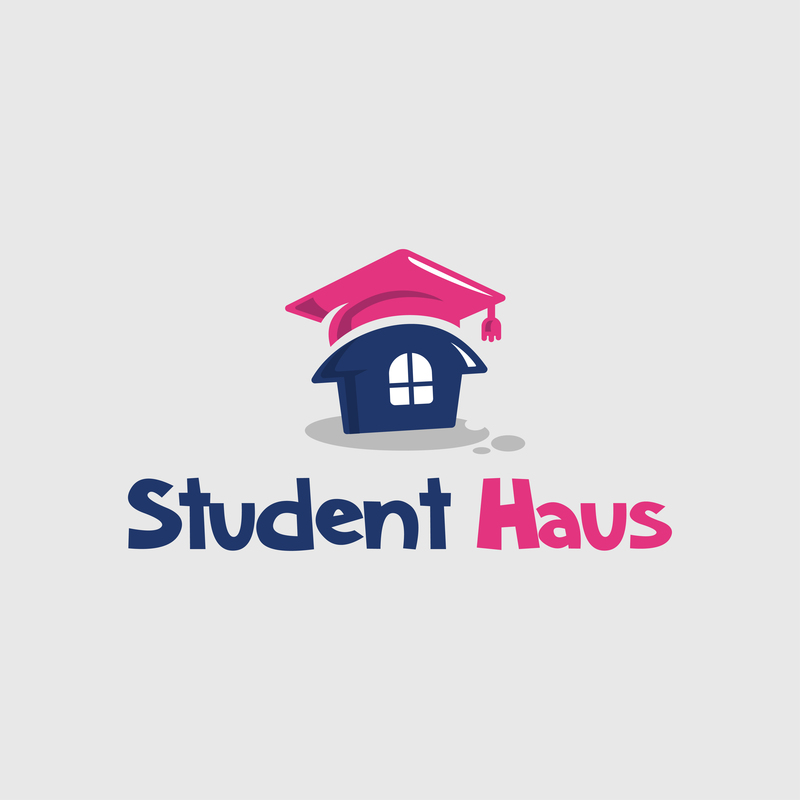 Four students sharing a house would be classed as four households even if they share a tenancy agreement.